NESTLE FITNESSE - Hello! Welcome to my blog! What is Nestle Fitnesse's Brand Essence? The lifestyle choices that affect the way you feel about yourself begin with what you put in it everyday. Those who wish to achieve and maintain a healthy body weight should have whole grain foods, such as NESTLЀ FITNESSE cereal, as part of their daily menu. High in volume and with low-calorie density, whole grains make you feel fuller longer. It contains fiber and is also high in calcium, iron and folic acid. NESTLЀ FITNESSE makes a deliciously breakfast or snack and is available in Low Fat Whole Wheat, Honey & Almond and FITNESSE & Fruit variants. Combine the right diet with an energetic workout like the latest exercise craze, Zumba® Fitness and you can feel great about your shape day after day. Inspired by Latin dance, Zumba® Fitness lets participants sweat it out without getting bored thanks to the fusion of samba, salsa, chacha, and even Bollywood and hip-hop moves, all set to funky Latin and other modern music. 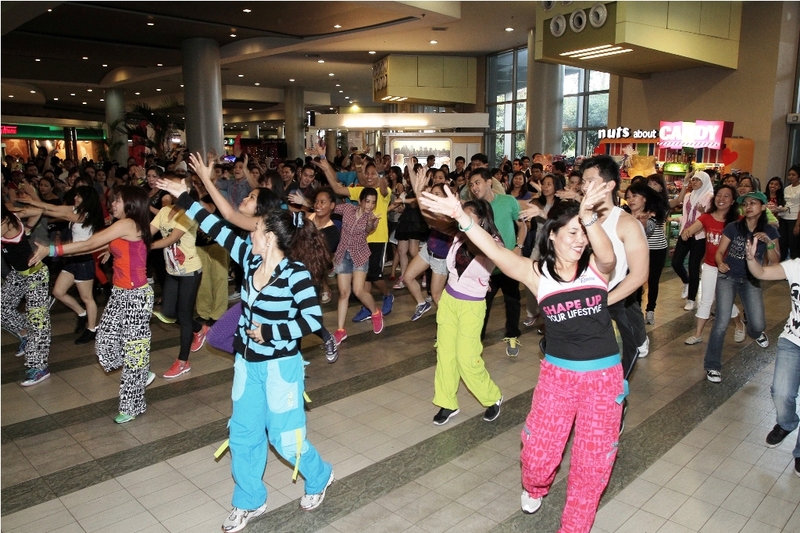 Easy-to-follow, Zumba® Fitness works out all areas of the body for a maximum calorie-burning experience. 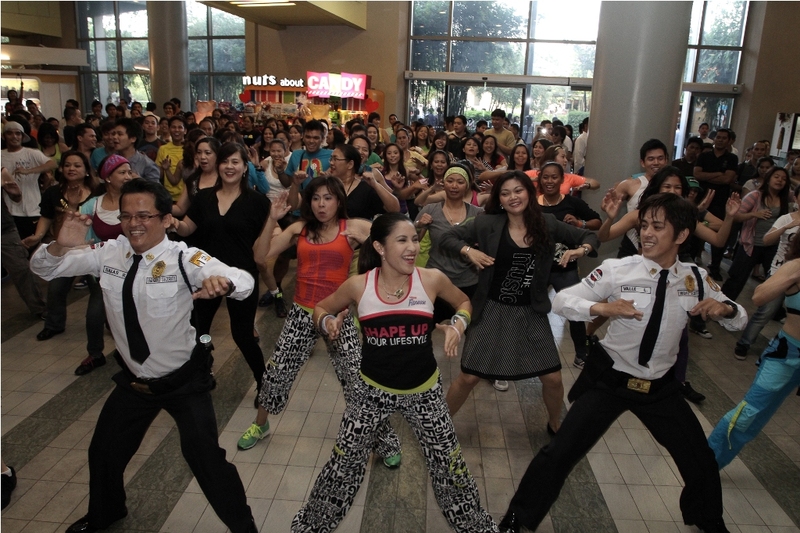 What's in store for the Zumba fanatics? Take a chance to experience the NESTLЀ FITNESSE Way, by attending the NESTLÉ FITNESSE SHAPE UP NIGHT! Featuring Zumba® fitness party. The biggest Zumba® Fitness event in the country will be held on March 31, 6pm at the NBC Tent in Bonifacio Global City, Taguig. Expect to strut, spin, shimmy, and shake with the help of Manila’s top Zumba® Fitness instructors and enjoy nutritious servings of NESTLЀ FITNESSE cereals. To gain free access to the event, guests just need to present a proof of purchase of any NESTLЀ FITNESSE variant and present it at the entrance or you could opt to purchase at the event. Let us all welcome the NESTLÉ FITNESSE way to shape up our lifestyle this summer.